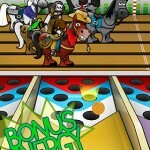 Everyone likes a little competition from time to time. 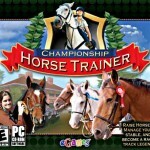 Playing horse competition games helps horse lovers learn new skills and stay on top of all of the latest training techniques. 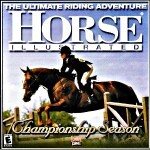 Whether you are racing, jumping or showing in many of the different show categories, horse competition games allow for safe and friendly fun with a little competitive edge. 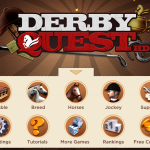 Some games require a download while others can be played immediately. 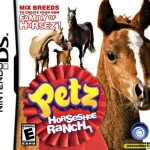 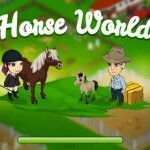 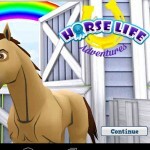 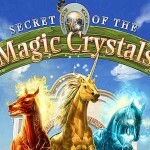 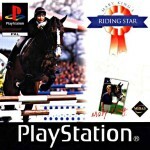 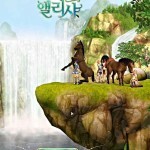 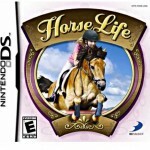 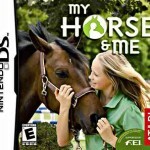 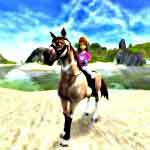 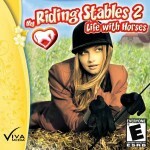 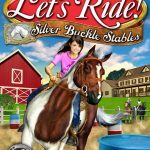 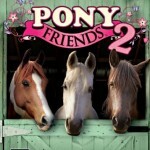 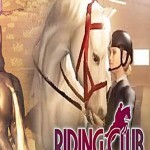 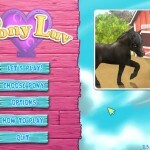 There is a wide variety of horse games that are free while others require a membership or are on a CD/DVD. 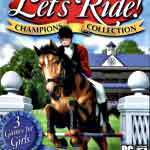 Compilation of Riding Academy 1 and Riding Academy 2 in just one game. 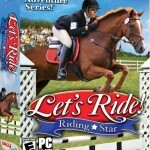 Play as the student of a riding student and live many adventures. 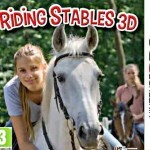 A little hard and challenging at first. 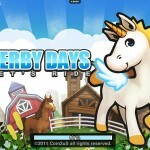 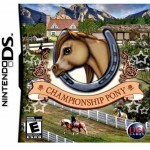 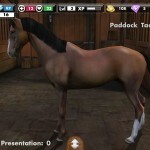 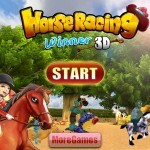 Very challenging, but still limited in content, horse racing game with nice graphics. 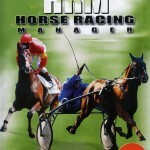 Really fun to play multi-player with your friends and race against them. 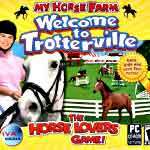 This game is amazing if you’re looking for some hours of fun! 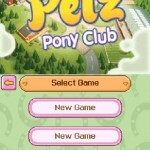 It doesn’t matter if you’re a boy or a girl, you’ll enjoy anyway. 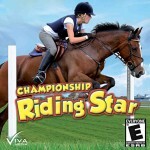 Do your best and train hard with your horse to become the next team of champions!